Our staff are friendly, helpful and are willing to help you with your future purchases, even helping you to locate that one elusive steel item! As we are based closely to Rocklea, one of the largest areas housing Brisbanes transport companies, we are able to get your order to you anywhere in Australia. 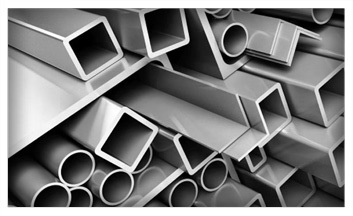 We are a family orientated company and challenge you to find a steel supplier as helpful as us, Direct Steel Supplies. Please browse our site, we appreciate any feedback you may have to offer and look forward to taking your future orders at excellent savings to you, our valued customer. Most of us have 10 year experience or more in the steel industry and our knowledge is of a benefit to you.